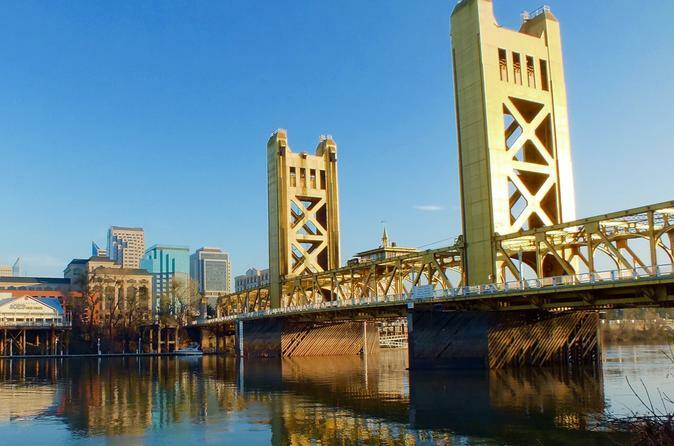 Join your guide for a 1-hour city tour of Sacramento by luxury vehicle. From the city's rich Gold Rush history to its rise in California politics, there is plenty to see and learn, and you'll visit all the landmark buildings and points of interest. Sit back and listen to the stories of the colorful characters that shaped California and Sacramento's destiny. Price is per Group of 2-5 people. Turn Sacramento into a giant game board with this fun scavenger hunt adventure! This challenge combines the excitement of the Amazing Race with a 3-hour city walking tour. Guided from any smart phone, teams make their way among well known and overlooked gems of the city, solving clues and completing challenges while learning local history. Note: Pricing is per individual, but teams must book together in order to be included in the same adventure. Coursing through historic California Gold Country, the South Fork of the American River Lower Gorge section is the most popular section of whitewater rapids in the west. A professional and entertaining guide will introduce you to the many fascinating and thrilling features this river has to offer. South Fork has plenty of water released from upstream reservoirs to make your ride wet and wild all summer! We are a 100% pedal powered, 15 passenger cycle that tours downtown Sacramento. 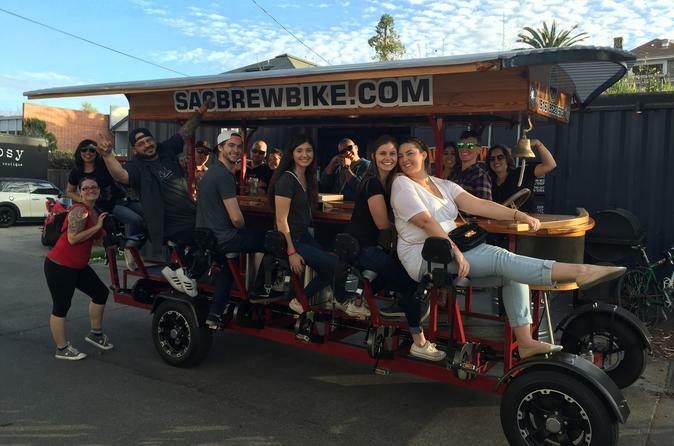 Our mission to provide the ultimate brew and bite experience by partnering with some of Sacramento's best local tasting establishments.The original and only partybike you want to roll with as we set out to combine our love of exercise, food, drink, and FUN! This rolling party is perfect for bachelor/bachelorette parties, birthdays, team building/corporate outings, or for any social occasion! 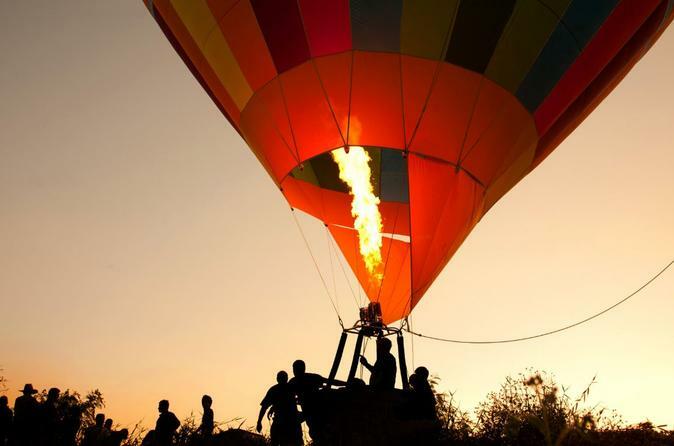 Float gently above the earth on this private hot air balloon charter outside of Sacramento. Bring a special someone as you glide past scenic vineyards and rolling foothills within site of the towering Sierra Nevada Mountains. Choice of early morning of sunset tour available. 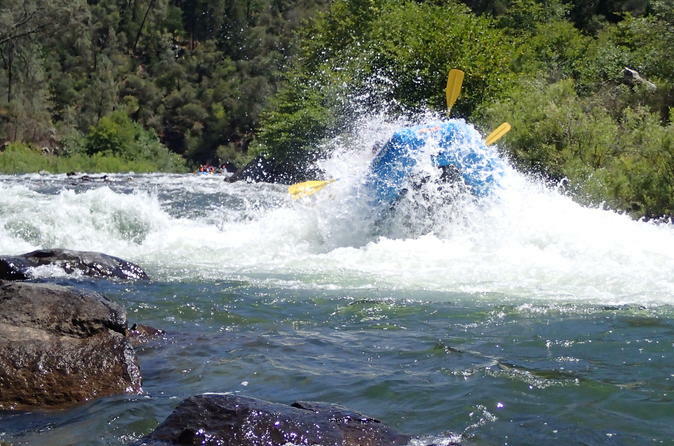 Coursing through historic California Gold Country, the Lower Gorge section of the South Fork American River is the most popular section of whitewater rapids in the west. A professional and entertaining guide will introduce you to the many fascinating and thrilling features this river has to offer. Even during drought years, the South Fork has plenty of water released from upstream to make your ride wet and wild! Adventure through one of the most popular hiking trails in California. 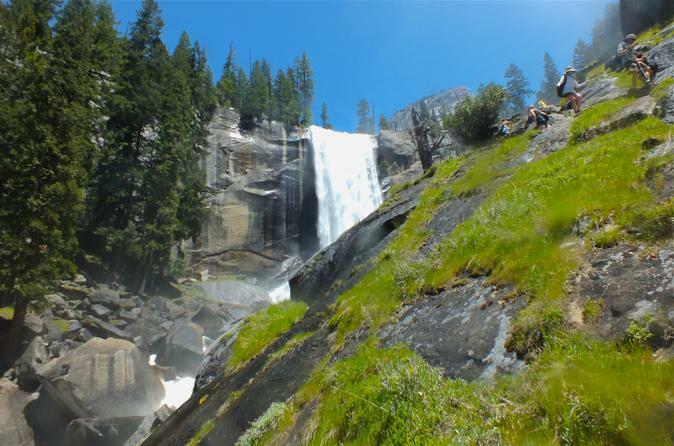 Hike the Mist Trail as your guided group treks to the top of Vernal and Nevada Falls in Yosemite National Park. This amazing 13.5-hour, 5.4-mile hike is considered a 5-out-of-5 in difficulty. 2 Days of river rafting on the American river. If that sounds like a great vacation adventure, you are right! 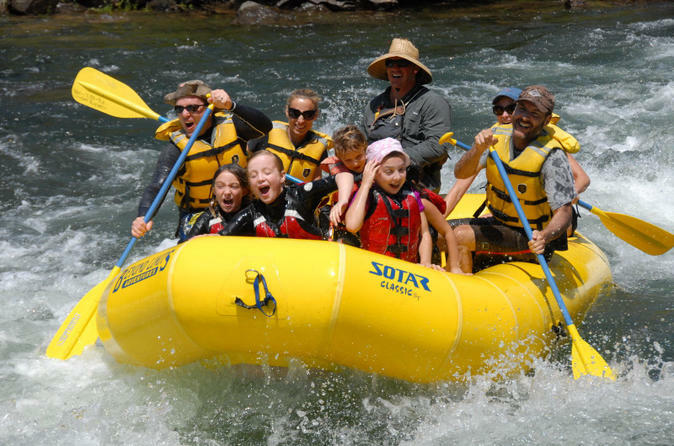 Spend 2 days of thrilling white water rafting on the American river, located 1 hour from Sacramento, CA and 3 hours from the San Francisco Bay Area, 2 nights of camping at our private South Fork American river campground, and 5 awesome meals cooked by our very own camp chef. There is no better way to experience a California vacation away from the city streets and crowds. Give it a try and you will have the time of your life and bring back memories that will last forever. 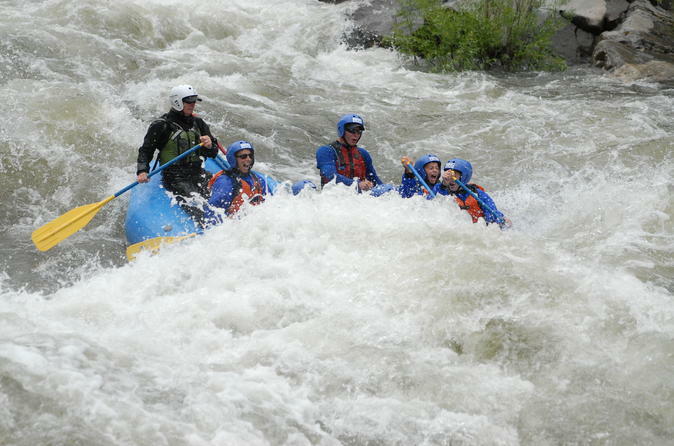 Take a one day white water rafting adventure on the Middle Fork of the American River. 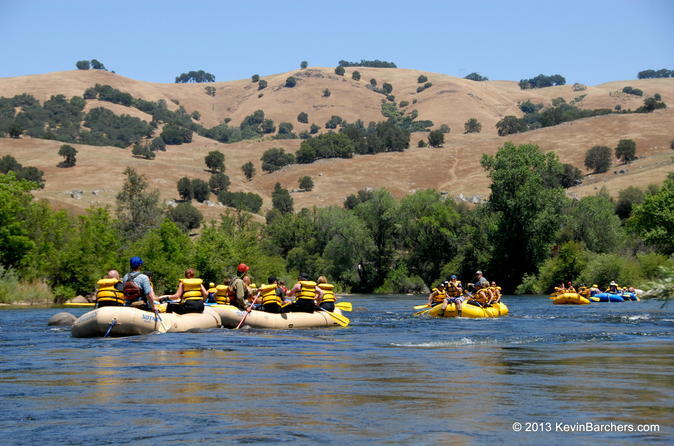 Experience summer time class 3/4 river rafting on this 18 mile section of the Middle Fork American river. Your rafting tour will include experienced, knowledgeable and super fun river rafting guides, a riverside buffet lunch along with all transportation to and from the river meeting area. 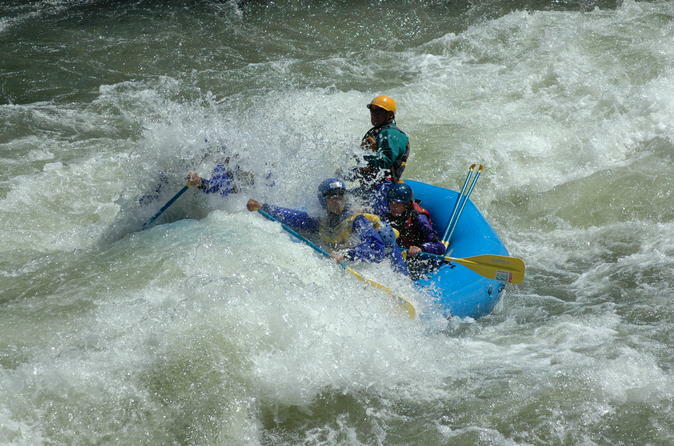 Rafters need to be in good physical condition and on the adventurous side. Swimming ability is required for all river trips on the Middle Fork. Explore the rich Delta region located only 30 minutes south of Sacramento. On this 4-hour tour, you'll visit Bogle Winery and Heringer Estates before picking up lunch and enjoying it at the beautiful Old Sugar Mill, which houses over eleven tasting rooms from local California wineries.